People seem to love or hate Ernest Cline's debut novel about celebrating classic 80s pop culture. Is the movie just as divisive, or can Steven Spielberg himself turn it into a winner? It's a question so tough that it's got Snooty and Goon all twisted up! 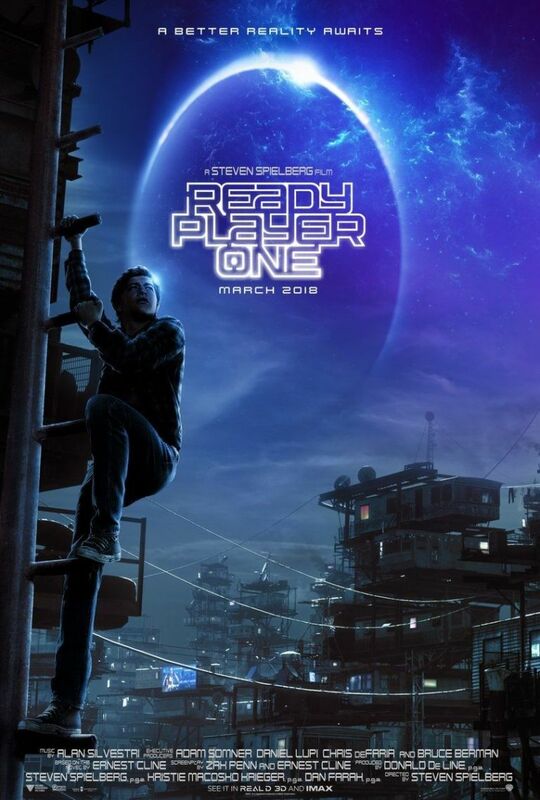 Ready Player One in a Snap!